Rutford and his college friend Bob Mizelle took turns swimming the English Channel in 1987 and 1988. During his go in ’88, Rutford met Antonick, who also swam the Channel that year. Antonick told Rutford of another distance swim that might be of interest: the 20 Bridges Swim. Thirty years later, Rutford, 56, will swim around the island of Manhattan for the 22nd time after a three-year hiatus. “The only time I met the guy and he changed my life,” says Rutford of Lincoln, Nebraska. The 20 Bridges Swim is a 28.5-mile circumnavigation around the island of Manhattan via the East River, Harlem River, and Hudson River, under its 20 bridges. New York Open Water, which now hosts the event, conducts a series of four swims each summer composed of up to 15 participants. The feat is part of open-water swimming’s triple crown, along with the English Channel and Catalina Channel. 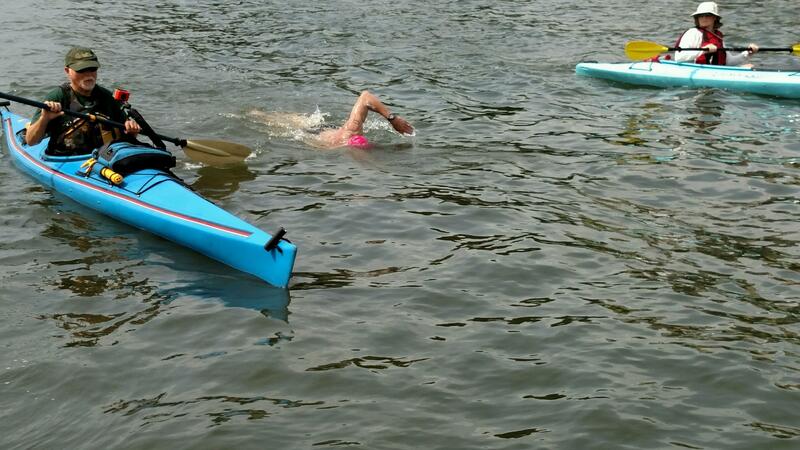 Completing that trifecta is why Abby Bergman is coming across the country from Los Angeles for her July 14 swim. The 22-year-old swam Catalina in 2016, the English Channel in 2017, and will complete her triple crown this summer. Participants from all across the world will descend on New York City for this open-water challenge, with swims taking place on June 30, July 14, Aug. 25, and Sept. 8. Distance aside, each of the rivers provides its own unique set of challenges. 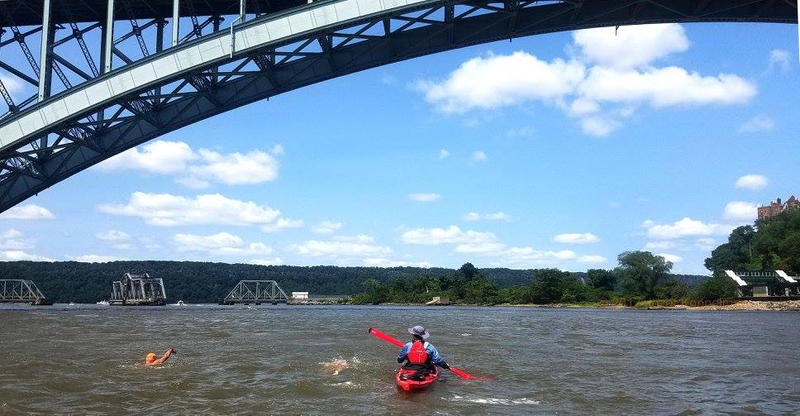 The East River can be difficult depending on the tide and wind, while the Harlem River is warmer and more tranquil. The Hudson River proves to be the most difficult due to increased boat activity. Bergman says she’s physically ready for the challenge. CBD laws in the United States are about as confusing as the science behind the compound. It’s no surprise, then, that the National Football League (NFL) has mostly shied away from allowing players to use it to treat pain. Former NFL running back Christian Okoye is trying to change that.